At DriveTime Union City, we think buying a car shouldn’t be as difficult as some used car dealers make it. Like most dealerships, you can test drive any vehicle on the lot, get an appraisal, and see your financing options. 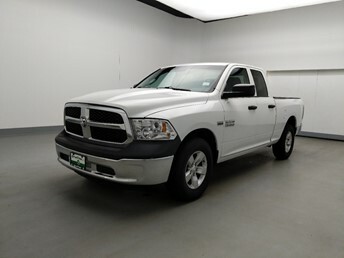 But at our Union City dealership in Union City, GA, we let you take control of your used car buying experience. 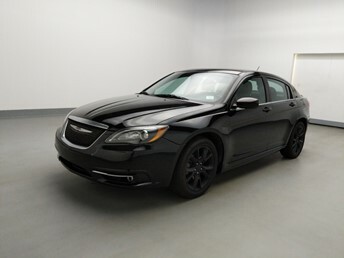 Plus, we’ll show you full financing terms on all 188 cars on the lot within 15 minutes of speaking with our team. Our goal is to give you everything you need to know to make an informed decision without forcing you to wait hours to get it. 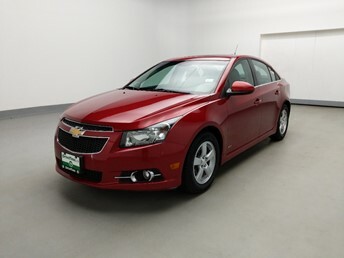 Used car buying should be easy, and it will be at our DriveTime Union City. 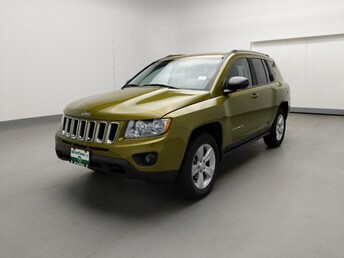 Shop our Union City dealership inventory, schedule a visit, then experience how used car buying should be. 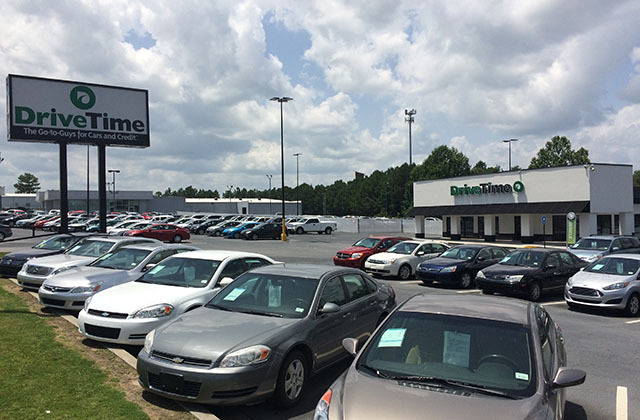 Step into our home at DriveTime in Union City, Ga. Don't worry; you can leave your shoes on. We'll pour you some hot coffee and help you look for the car of your dreams. We have a great variety of vehicles to choose from and we're sure you'll find your next used car with us. At DriveTime Union City, our goal is to see all our customers leave our home with smiles on their faces. So stop by today and meet the DriveTime Union City family. We're off I-85 on Jonesboro Road in the Old Shannon Mall. Located on Jonesboro Rd between I-85 and Oakley Industrial Blvd. If you are coming from I-85, take exit 64 and go east on Jonesboro Rd for half a mile.